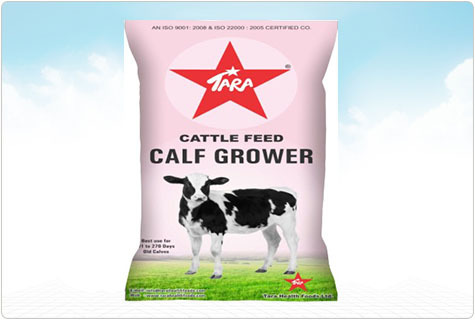 Our organization counted as a leading manufacturers and suppliers of a huge variety of Tara Feed, which is specially processed for the health benefits of cattle. By keeping in mind the cattle's requirements and their health care, we are producing these Tara Feed. These are beneficial for cattle and improve their efficiency. Moreover, these Tara Feeds contain by-pass fat and protein that helps in fulfilling the average nutritional requirements of cattle. We are offering these Tara Feeds in different specifications and at most feasible rates in market.